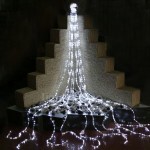 Christmas lights have never been so bright and vibrant. 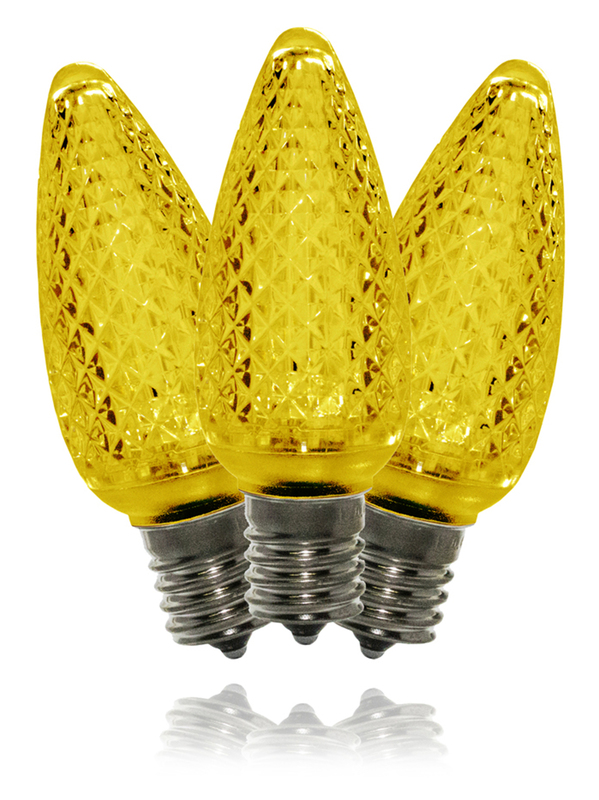 These gold C9 size retrofit replacement bulbs are specially made to be dimmable. They are commercial grade, faceted, LED, screw-in replacement bulbs designed for traditional incandescent C9 (E17 socket) sockets. 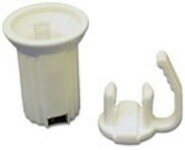 They have a 2-1/4" cone shape. Each has three super bright LED's encapsulated by a hard-to-break lens (unlike the old-fashioned and very fragile incandescent bulbs). Each bulb consumes .58 watt of power, one 15 amp circuit. Fits directly into existing traditional sockets without extra transformers. Saves up to 90% on electric use. Recommended for computer animated displays requiring dimming. 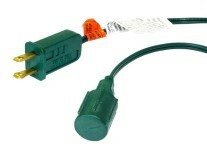 Can also be used in non-dimming (simple on/off) applications. Sold in packs of 25 bulbs.